Howdy, Bill here! 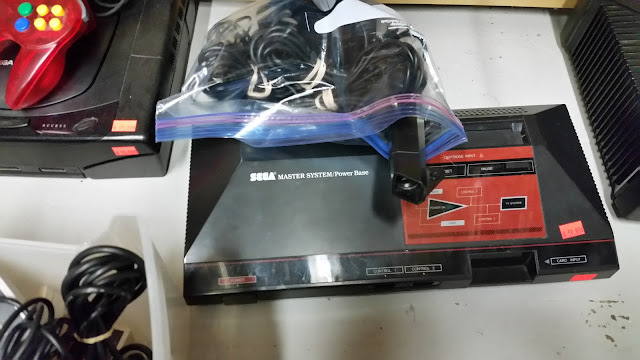 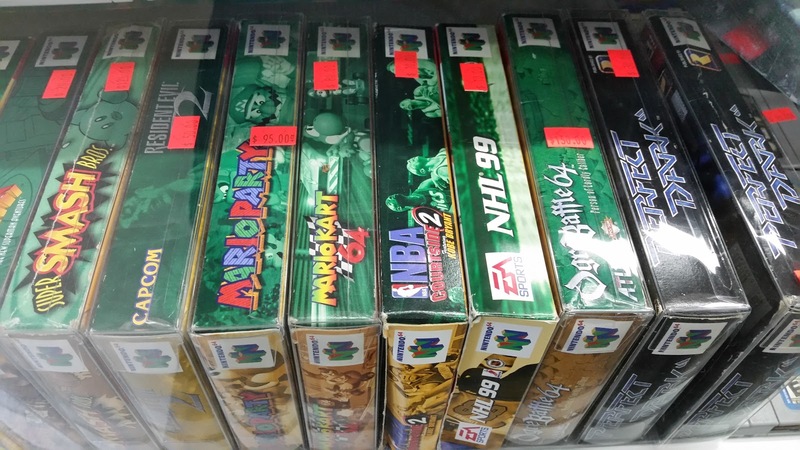 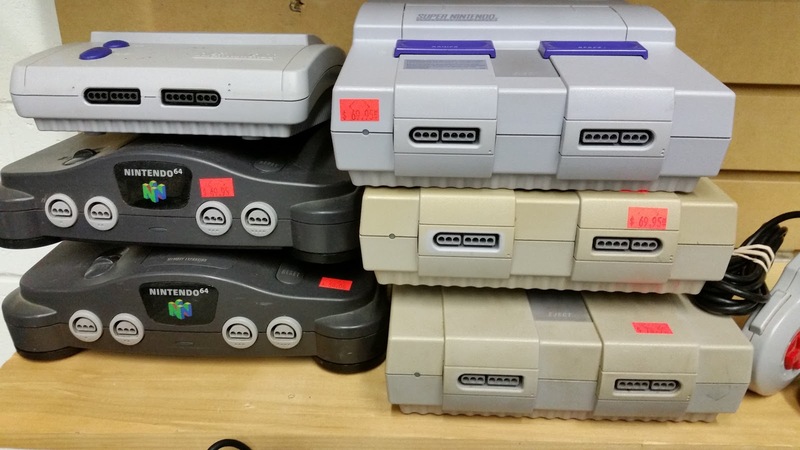 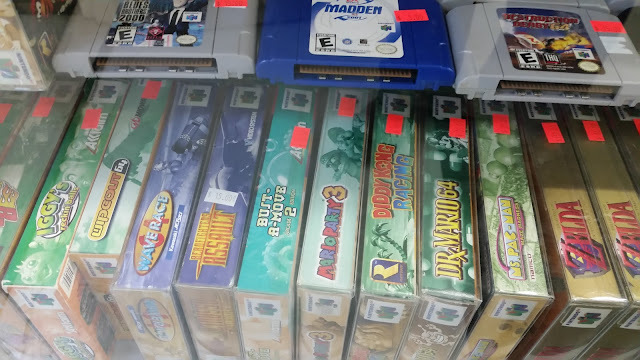 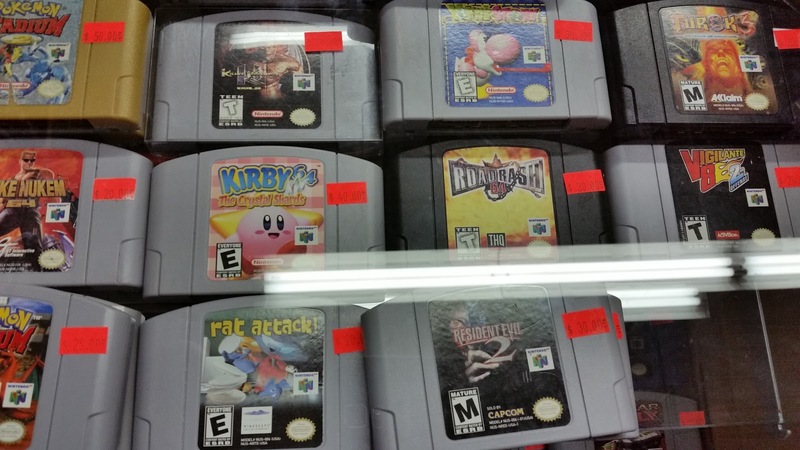 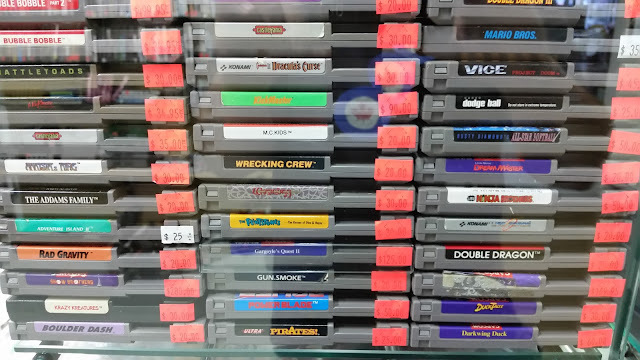 Hit up quite a few Buy and Sells in Southern Ontario the last couple of weeks and figured I'd share a few photos of the retro gaming stock. 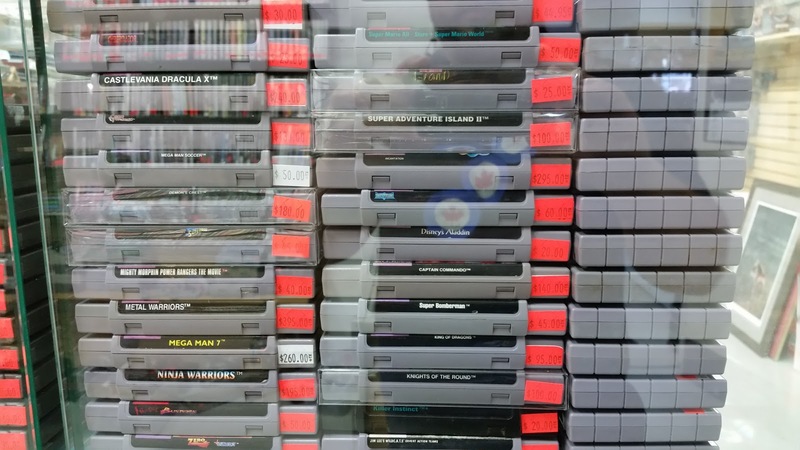 Hopefully you can make out the prices, I'm sure they will raise a few eyebrows! 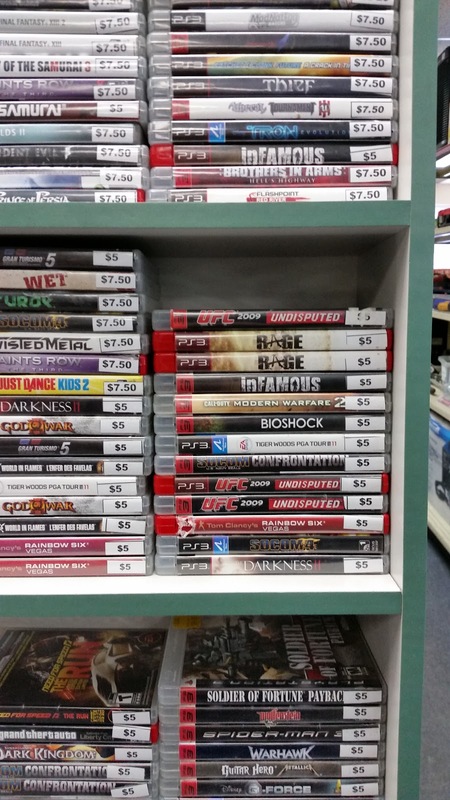 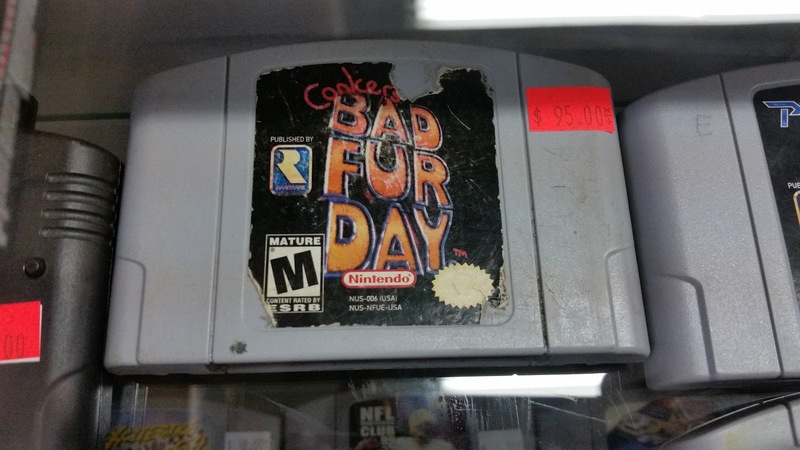 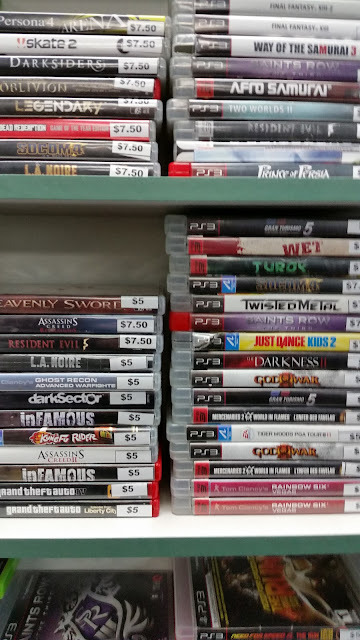 At least some disc based games are reasonable.